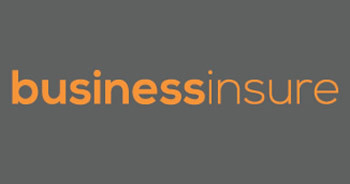 Businessinsure is a UK based independent business and commercial property insurance brokerage. We are able to obtain quick and competitive business insurance quotes for all types of UK domiciled business. We are also specialists in all types of commercial building insurance and buy to let, residential let and block of flats insurance. We are fiercely proud of our independence which allows us to approach the right underwriter for the right price, with you receiving the correct product. 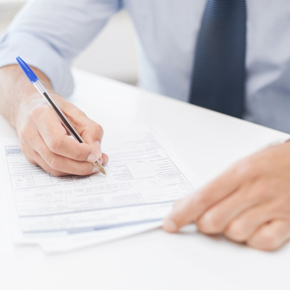 We are authorised and regulated by the Financial Conduct Authority. A leading independent insurance broker is looking to push transparency surrounding the true cost of commercial insurance products with the launch of its True Cost of Business Insurance campaign.